About Brady Environmental Services Inc.
Brady Environmental Services, Inc. provides consulting and testing services to insure air quality and regulatory compliance. We help clients navigate environmental State and Federal rules for construction projects by testing and monitoring hazardous materials. Whether you own a commercial building and require a building permit or simply want to identify potential hazardous materials within your home, Brady Environmental is here to help. Our professional staff can help you navigate all pertinent environmental regulations, provide material testing, air monitoring and project management as needed. We are here to assist you to limit contamination and insure that your project is completed in a legal, safe and cost efficient manner. For all our asbestos inspection sample analysis, we utilize independent laboratories selected because of their high standards, certifications, licensing and quality control. Why is this important? Independent laboratories, separate from our company, provides you the customer with complete and unbiased results to insure no conflicts of interest. 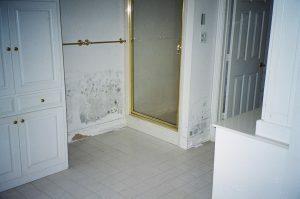 It is the same reason that we work with a broad range of abatement contractors for removal of any asbestos materials. As a testing and project management consultant, we work for you. 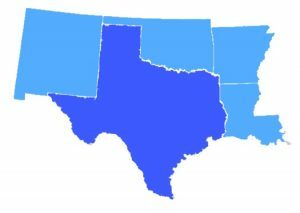 Brady Environmental Services, Licensed and located in Texas, also covers the surrounding states of New Mexico, Oklahoma, Arkansas and Louisiana. Honesty, customer service, response time, experience, professionalism, and use of 3rd party laboratories are what set us apart from our competitors. Copyright © 2018 Brady Environmental Services Inc.